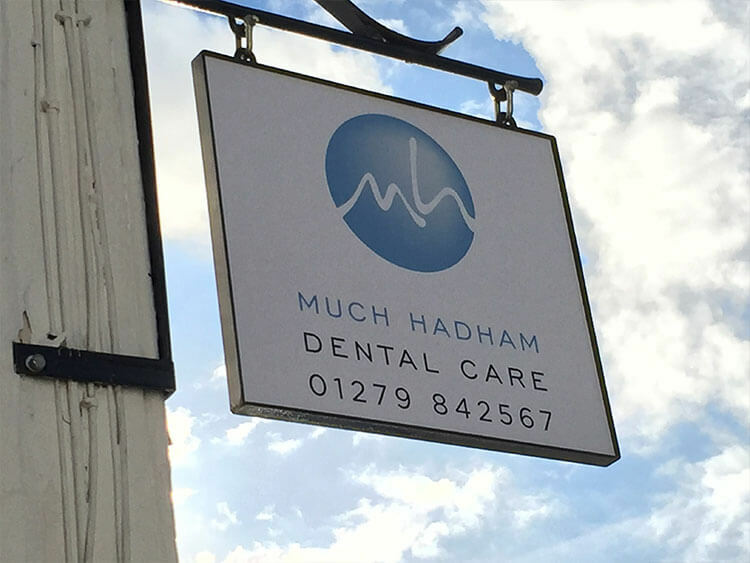 The qualified dental team at Much Hadham Dental Care provide a friendly, relaxed and informal atmosphere where patients are treated as individuals with unique needs and requirements. 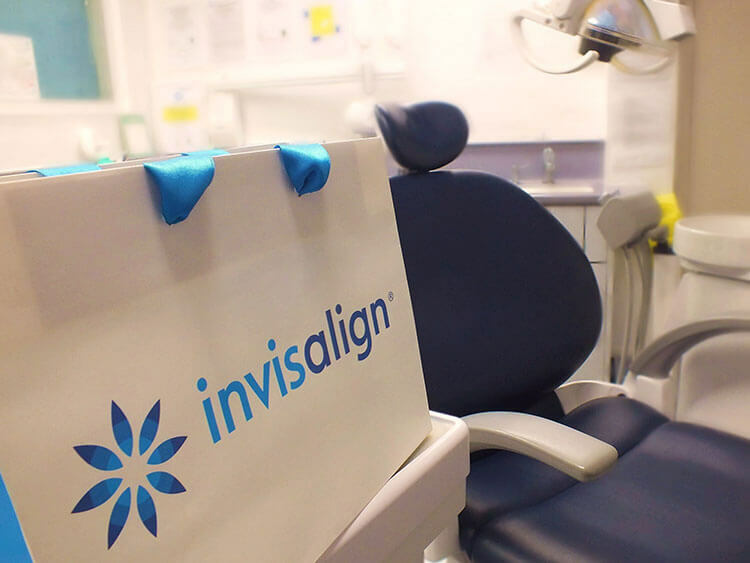 We carry out a wide range of treatments from good preventative dentistry to more complex smile makeovers. 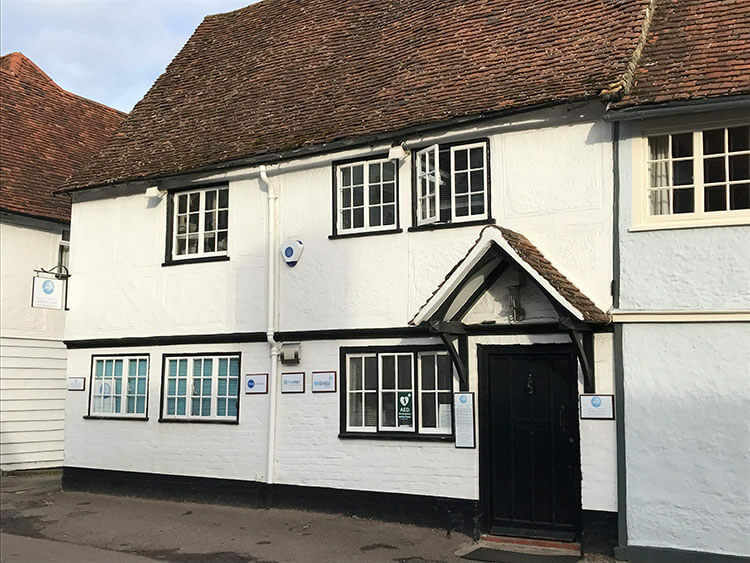 Our family practice is located in a lovely Grade II listed multistory house in the beautiful village of Much Hadham, Hertfordshire just off the A10/A120 and A414. 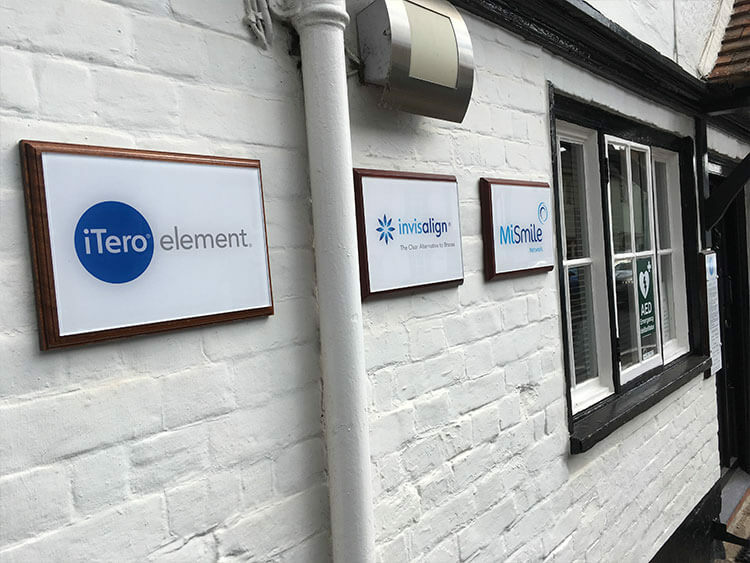 There is a hanging signs on the front of the building to direct patients to the practice. The M25 junction 25 as well as the M11 is only twenty minutes away, with Stanstead airport only 30 minutes from the practice. There are five train stations in nearby towns of Bishop’s Stortford, Hertford, Ware and Stanstead Abbotts. We have a designated parking space for the disabled and families with young children in front of the practice. 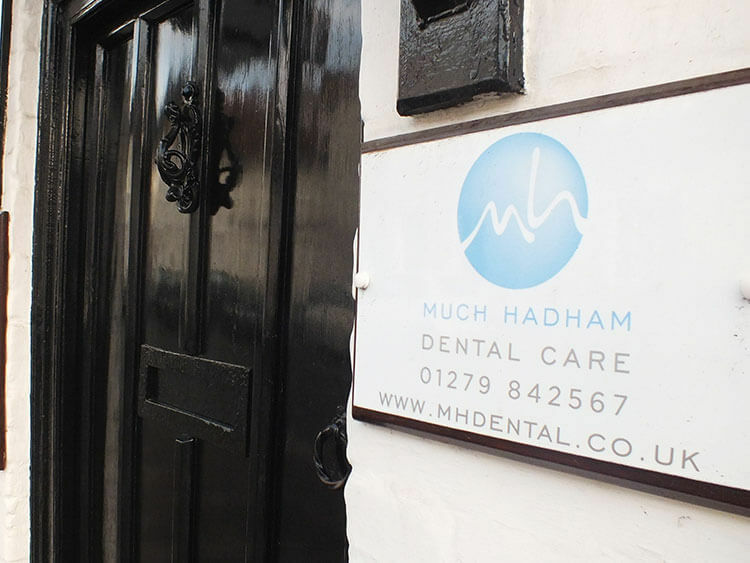 Our practice boasts modern state-of-the-art dental equipment in all four fully air-conditioned surgeries. There is also a dedicated sterilization room to ensure the highest quality in our cross infection standards. Our philosophy is to create natural, beautiful long lasting smiles. 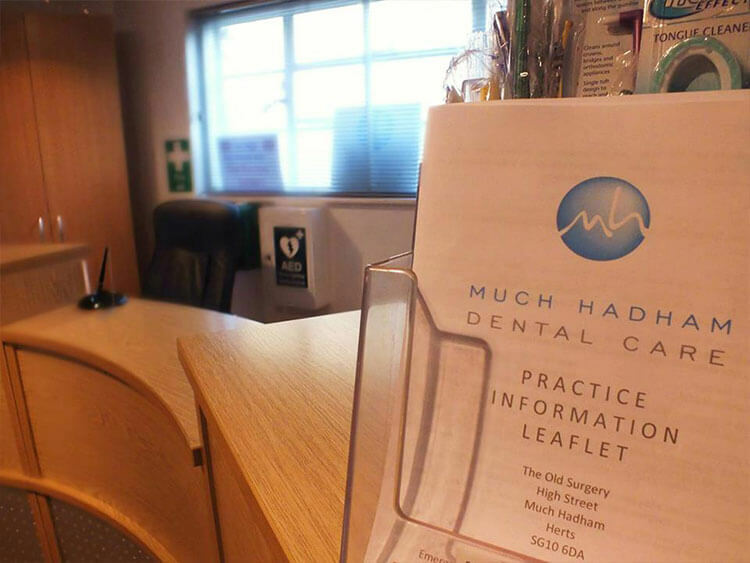 Our fully computerised practice has been fitted with modern dental equipment for optimum patient care and comfort. All surgeries are air conditioned and equipped with digital imaging (digital X-rays) thereby reducing radiation exposure by 75%. 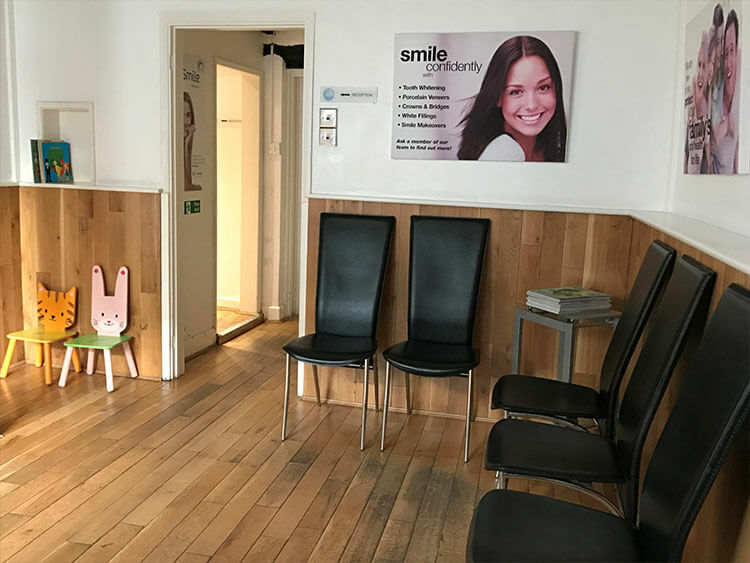 The practice strive to be more environmentally green and tries to reduce our carbon footprint by using online booking, text messaging and e-mailing to keep in contact with patients. We also use Clinipads to update patient details, provide estimates and for signing NHS paperwork. Please check availability with Reception. Saturday is for Private Treatment only. Every effort will be made to see patients at the appointed time. However, please remember we may need to cater for emergencies. Please be patient. Please provide us with 24 hours notice if you have to cancel or change an appointment. This enables us to make alternative arrangements and see someone in pain. The practice will withdraw the offer of NHS treatment for 2x failed to attend or short notice cancellations within a 1 year period. A charge will be applied for missed and short cancellation appointments. If you are in pain during surgery hours, please telephone 01279 842 567 and every effort will be made to see you as soon as possible. If you have a genuine emergency outside surgery hours, please telephone our emergency number on 03 000 333 224. If you need to see a dentist, arrangements will be made although not necessarily with someone from this practice. You may also contact NHS Direct on 111 or visit http://www.nhs.uk/service-search for emergency advice outside surgery hours. We have two ground floor surgeries which are suitable for disabled patients, including those in wheelchairs. If you change address, telephone number or e-mail address please let us know as soon as possible. This helps keep our records up to date and our recall system more efficient. Strict confidentiality of patients records and information are maintained at all times. Patient records will not be passed onto any third parties without the patient’s permission.